There are so many places to film movies here in SoCal. Even though Hollywood is the primary location for these feature films, Riverside has its share of film action as well. We can transport the film stars, film crews, film executives, or anyone else associated with the filming company to any destination desirable. 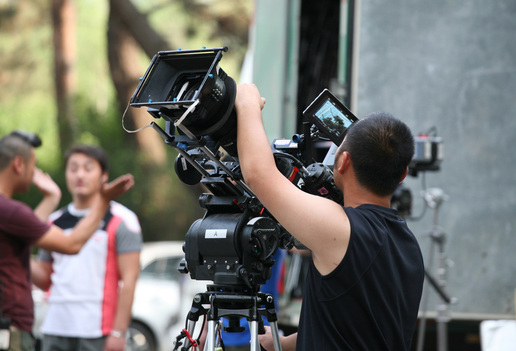 Films are tapped in multiple locations many times and we understand that it can be a hassle getting the crew, equipment, and sometimes the actors to the different locations. Well we can help solve that issue by getting you to any film location in Riverside, Los Angeles or any surrounding area. 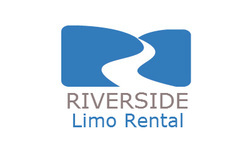 Because we are aware of the stress that this can cause and the time that can potentially be wasted for lack of room in certain vehicles; Riverside Limo Rental is always prepared to drive your crew and equipment to whatever set the next big Hollywood movie is being filmed on. Our buses and SUV's are capable of transporting both equipment and passengers which will lessen the stress and allow the film crew to focus on the task of making the movie and or video. We understand if you are not on set and wasting time in transporting people or equipment, money is lost. In the event the actors need transportation we can accommodate within a moments notice. Our chauffeurs are trained to be professional and discreet as to not bring attention to our passengers. We have dealt with many celebrities and understand their wishes for privacy. In the event an actor is trying to escape from the paparazzi, we have trained drivers that can get you out of that jam and into the comfort of your home. We pride ourselves on treating everyone like a VIP, so whether you are a Hollywood star, film director, or member of the crew, rest assured you will feel like a star when you are with us.